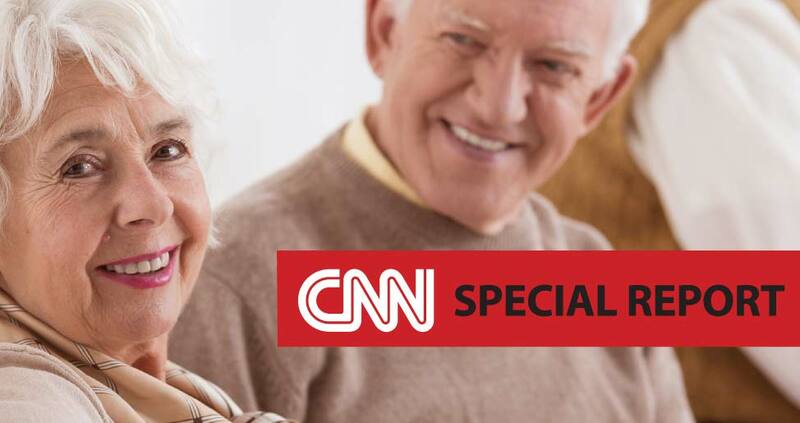 (CNN) Falls, for older people, are serious. They can significantly impair mobility and independence. They may lead to hospitalization and subsequent placement in a long-term care facility or nursing home. And as you get older, recovery is slower. Preventing falls, which requires a multifaceted approach, is one of the key components of not just living longer but living better. Click here to see five important considerations for preventing falls.